Numerous cruise lines sail out of Fort Lauderdale. From the ultra-luxury Seabourn to the casual fun of Carnival, there are many styles of ships available. Large or small, affordable or deluxe, there is a cruise ship for you. 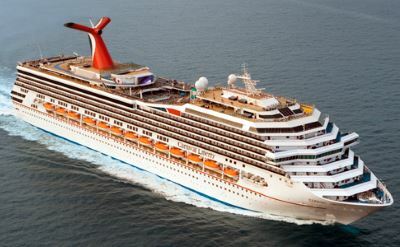 Carnival Cruise Line: offers year-round cruises from Fort Lauderdale. The huge, affordable, casual "fun ships" sail from Fort Lauderdale on 5- to 8-day Caribbean cruises. Celebrity Cruises: modern, stylish, premium cruises from Fort Lauderdale. Trendsetting ships provide cruises to the Caribbean, Panama Canal and Europe. Costa Cruises: the affordable Italian cruise line comes to Florida for a few Caribbean cruises in the winter. Cunard Line: traditional British luxury oceanliners. Indulge in a world cruise or a voyage to Australia. Holland America Line: premium mid-size ships with traditional style. Offers many options for Eastern and Western Caribbean cruises, but their specialty is unique epic round-trip voyages to destinations like the Mediterranean, the Amazon, and Antarctica. Princess Cruises: a middle-of-the-road cruise line with a particular focus on Panama Canal cruises. They also offer a world cruise, several Transatlanitc cruises, and Caribbean cruises out of Ft Lauderdale. Royal Caribbean: huge, innovative, casual ships that are fun for the whole family. Makes more short 4-night and 5-night cruises from Florida than any other line. 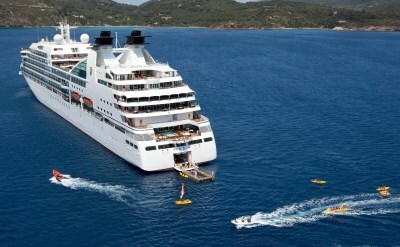 Seabourn: intimate ultra-luxury ships. Their departures from Port Everglades include journeys to South America. Silversea: small, all-suite ultra-luxury cruise ships. Caribbean and Transatlantic cruises. MSC Cruises and Regent Seven Seas used to offer cruises from Fort Lauderdale, but don't at this time.